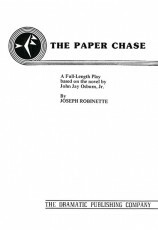 The Children's Literature Association named this "the best American children's book of the past two hundred years," and Joseph Robinette, working with the advice of E.B. White, has created a play that captures this work in a thrilling and utterly practical theatrical presentation. The costumes and unit set may be simple or as colorful and elaborate as you wish; it's the story and relationships that make the show. 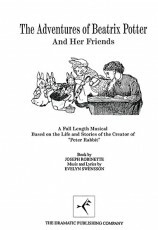 All the enchanting characters are here: Wilbur, the irresistible young pig who desperately wants to avoid the butcher; Fern, a girl who understands what animals say to each other; Templeton, the gluttonous rat who can occasionally be talked into a good deed; the Zuckerman family; the Arables; and, most of all, the extraordinary spider, Charlotte, who proves to be “a true friend and a good writer.” Determined to save Wilbur, Charlotte begins her campaign with the "miracle" of her web in which she writes, "Some pig." It's the beginning of a victorious campaign which ultimately ends with the now-safe Wilbur doing what is most important to Charlotte. 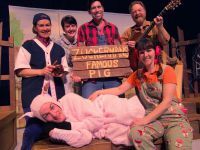 This is a beautiful, knowing play about friendship that will give your actors a great opportunity and your audience an evening of enchantment. 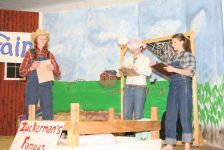 "This was a great show for our school. The students loved the story and getting to play animals. 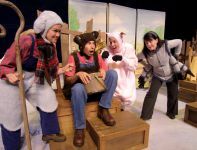 The audiences could really connect with the story they knew from childhood." 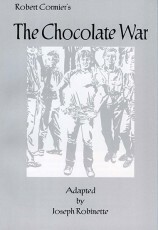 Review by Curtis Fischer-Oelschlaeger, Rockridge High School, Taylor Ridge, Ill.
"This adaptation is true to the plot and heart of E.B. 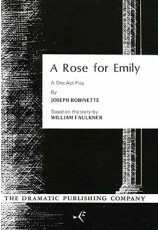 White's novel. 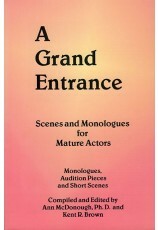 Excellent options in the script for actors, design team and director to explore." 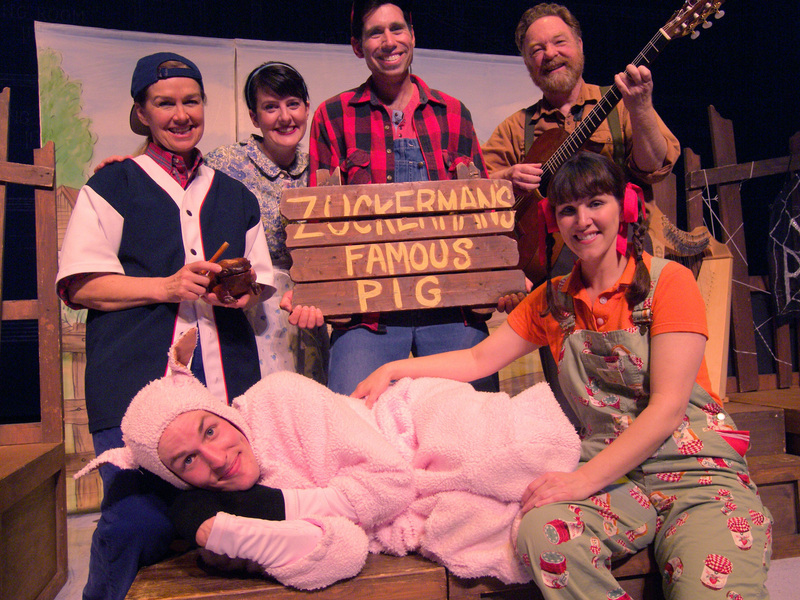 Review by Vicki Gage, SUNY Fredonia, Fredonia, N.Y.
"Charlotte's Web was radiant! 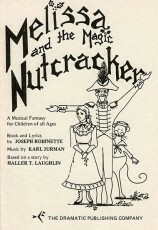 This children's classic delighted audience members young and old. 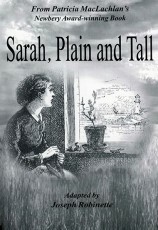 Besides having a beautifully flowing story, it was a load of fun." 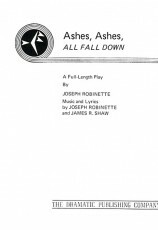 "This was a great production! 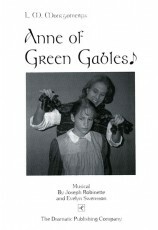 We cast mostly teens and children, with a few adults mixed in. What a success! 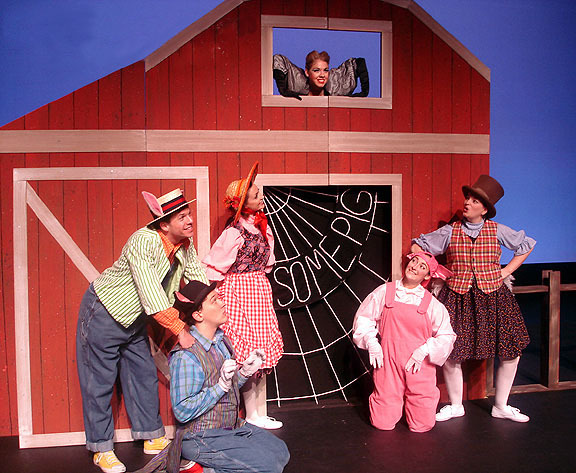 It was the most profitable production we have ever done, and this is a 50-year-old theatre troupe!" 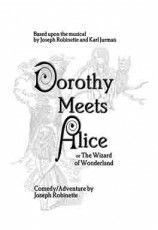 Review by Mary Ortwein, Rome Little Theatre, Inc., Rome, Ga.
Review by Matt Thompson, North Coast Repertory Theatre, Solana Beach, Calif.
"This production was produced with and by 40 children who filled roles on and back stage. 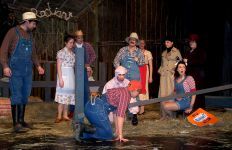 We broke attendance records of past shows and received more compliments than we could stand (almost)!" "One of THE most successful shows we have ever done." 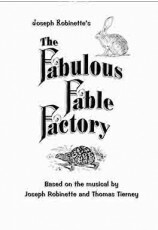 Review by Molly Grasso, Papillion-LaVista High School, Papillion, Neb. 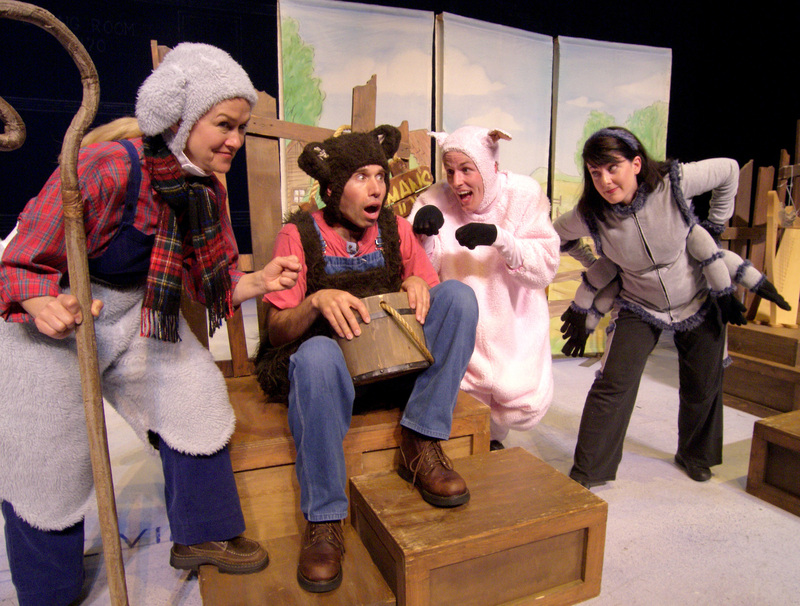 "Fantastic for young audiences! 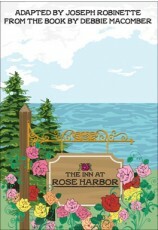 Easy to incorporate modern/non-traditional elements with classic story." 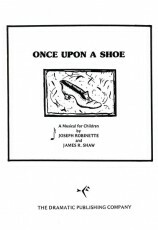 Review by A.J. Prawitz, St. James High School, St. James, Mo. 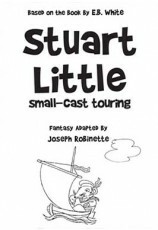 "Fabulous, flexible enough to make casting easy, story flows nicely. 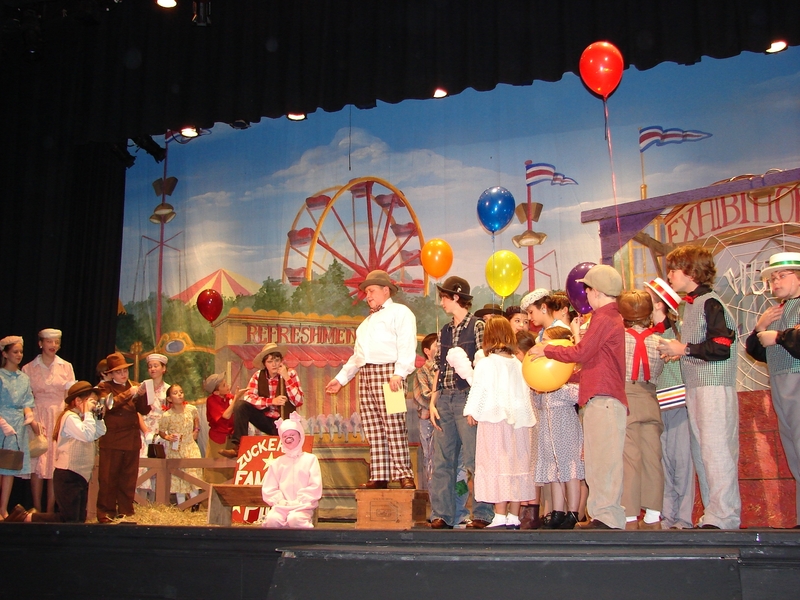 We included our younger kids by adding goslings, and farm kids in the crowd scenes. Set design was easy, turned out beautiful. 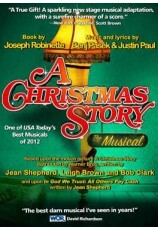 We've had a blast putting it together; we had a cast of 30!" 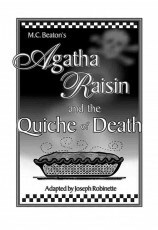 Review by Gina Hawkins, Blue Ridge Community Theater, Blue Ridge, Ga.
"This production went very well. 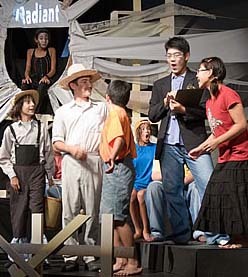 It gave us ample options for casting and technical assignments. 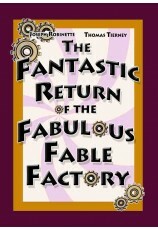 The pacing proved to be excellent, and my students found this tons of fun." 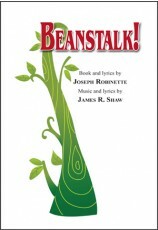 Review by Robyn Fowler, Northside High School, Fort Smith, Ark. "Simple staging was an asset. Very true to original story. 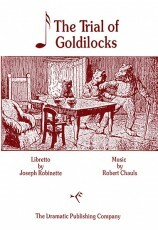 The chorus is an ingenious device for bringing in the poetic lyricism of E. B. White. 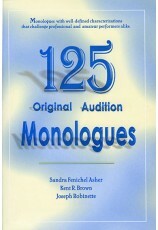 Excellent production notes in script." 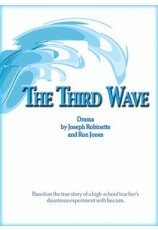 "The children involved loved the play. 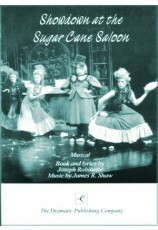 The children in the audience loved the play. 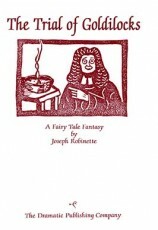 There is a reason the classic tales live on for years -- characters that are understandable; a story that speaks to the audience; and a positive message to learn." 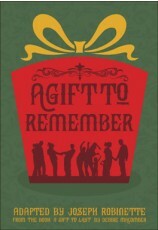 "It was well scripted -- stayed very close to the book -- and was well received by audiences. It sold out every show." 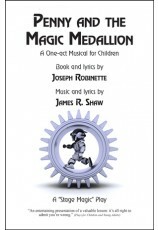 "Great show for middle school kids -- has challenging roles along with great secondary characters. 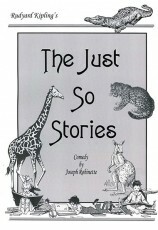 Easy for the kids to follow story line." 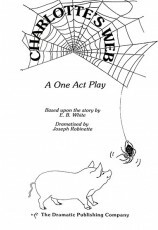 "Charlotte's Web, the straight play, has been a delight to produce! 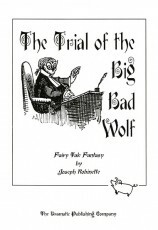 It is true to its original novel, with all of the timeless characters and scenes included. 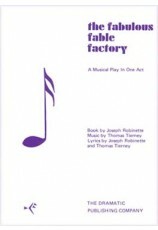 It's Some Play!" 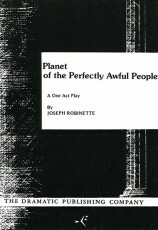 "One of the best stage adaptations I have ever read. 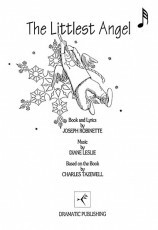 The production charmed audiences, children and adults alike." 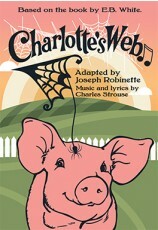 "Charlotte's Web is an ideal children's show. 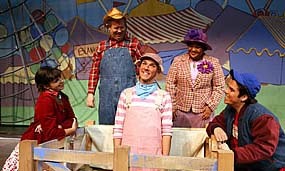 Staged with only a barnyard scene, the play moves easily to the county fair. 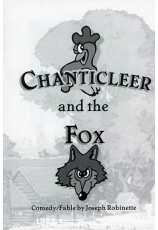 The children loved it and the cast created wonderful silly characters that delighted all." 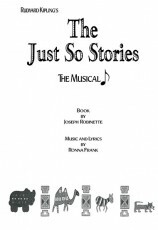 Review by June E. Dill, Sturgis High School, Sturgis, S.D. 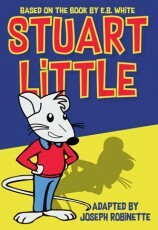 "I loved this show! 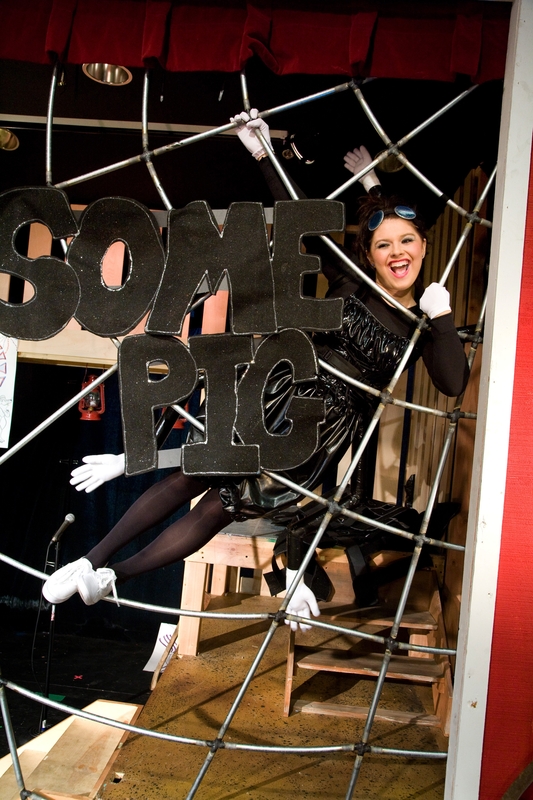 Charlotte's Web was easy to stage and was a real treat for those in the cast and also in the audience. A great show for kids!" 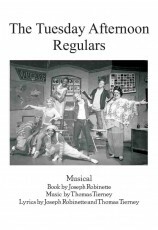 Review by Amber Peters, Seneca Valley Senior High School, Harmony, Pa.
"Had standing room for each night. 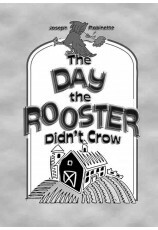 We should have run it for six nights. 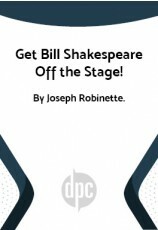 I found it an ideal play for summer, and for young actors. 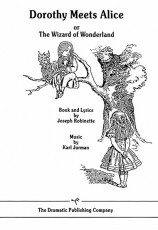 I liked the idea of a chorus, having produced Our Town and The Fantasticks. 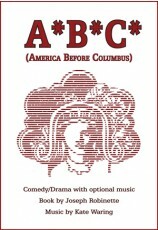 I would recommend this play for any school production." 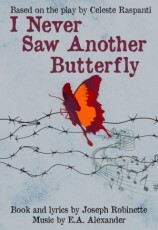 "A remarkable, touching story, revealing through inspired webs and the charming characters, themes of friendship on earth, affection and protection, adventure and miracle, life and death, trust and treachery, pleasure and pain, and the passing of time and innocence forgotten." 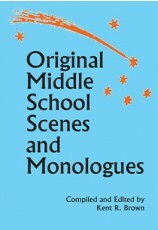 Review by Pam Swanto, Silver Sands Middle School, Port Orange, Fla.
"This version of the classic E. B. 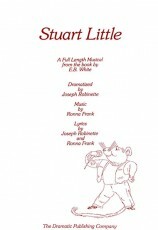 White story is a magnificent choice for young and more experienced actors alike. 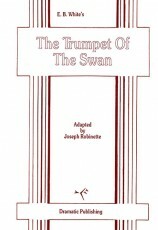 The genre of the play allows the actors to explore, and create these classic characters, due largely to this great adaptation by Joseph Robinette. 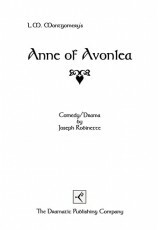 A story for all agesÑour audiences enjoyed not only the humorous aspects of the play but the more emotional moments as well. 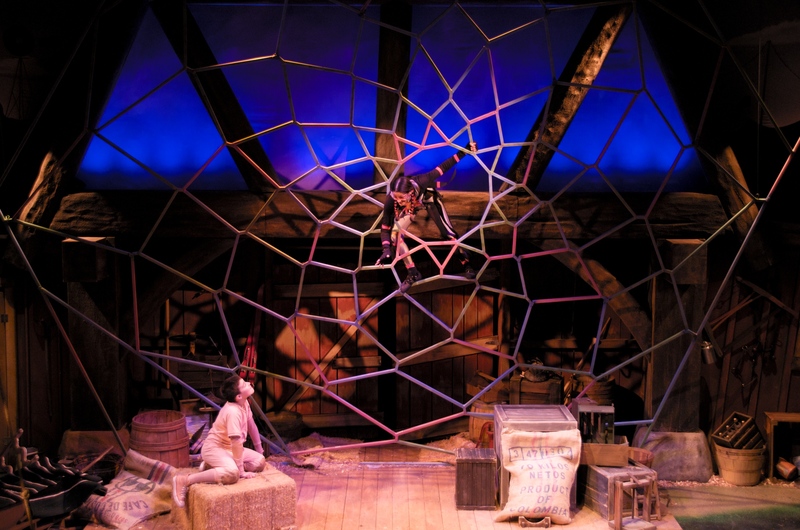 Charlotte's Web offers a great platform for story theatre narrative work, physicality on stage, and a developed plot that enables the actors to create characters with dimension." 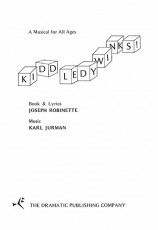 "Our most successful production in many years. 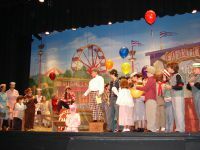 The community was delighted with a family-appropriate show. We used children for the baby spiders." 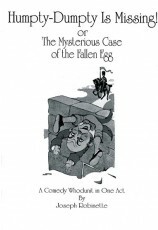 "This show was a hit with both the cast and the audience. We had a cast of 37 children ranging in age from 3 to 13 and every one of them got a speaking part and their moment in the spotlight! 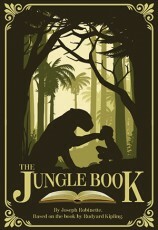 A great message for young audiences, too!" Review by Carol-Ann Black, ShowBiz Kidz, Allen Park, Mich.
"This was our school's first mutiple-grade-level play in many years. 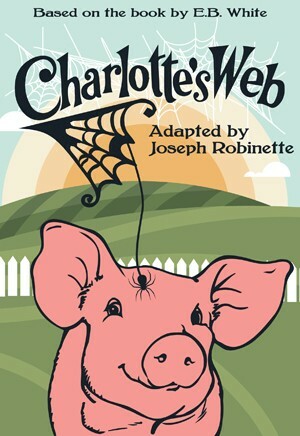 Charlotte's Web was an excellent vehicle to show the advantages of different ages. 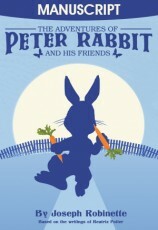 The classic story was enjoyed by young and old alike." 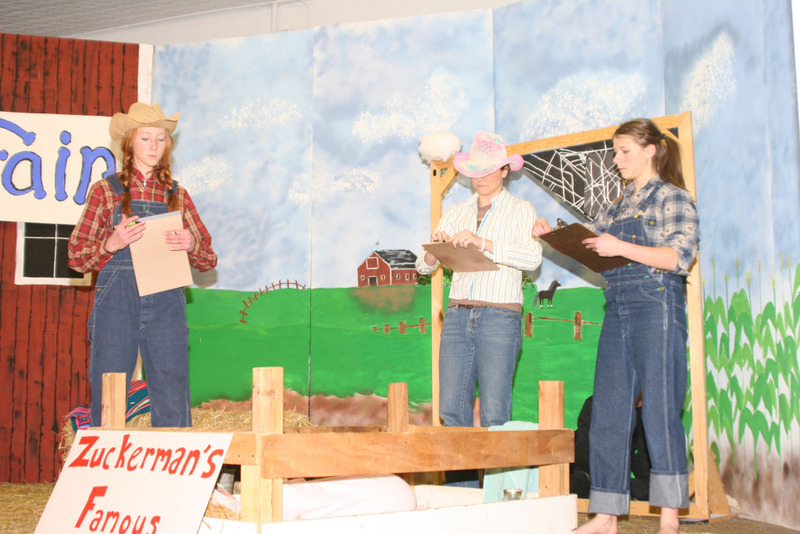 Review by Susan Williams, Berean Academy, Elbing, Kan.
"This is a great play to cast in a youth program. 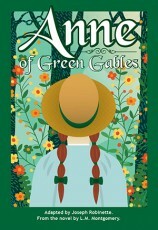 The story is moving in a youthful style that doesn't dumb down for adults. 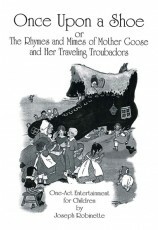 Grandparents brought grandchildren to introduce them to such a wonderful story." 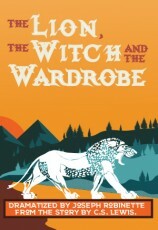 Review by Walter Williams, Master Arts Theatre, Grand Rapids, Mich.
"The script gives a fine blueprint for a successful staging of this very popular story. 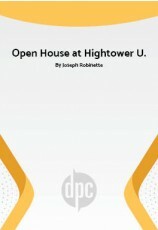 It was the best attended show in my college's history." 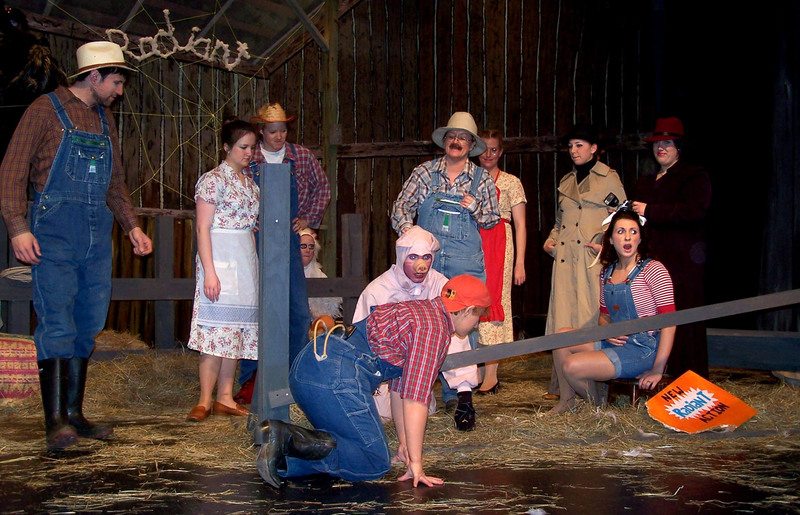 "We put a chase scene through the the audience when Uncle Homer and Lurvy try to capture Wilbur. Fun, fun." 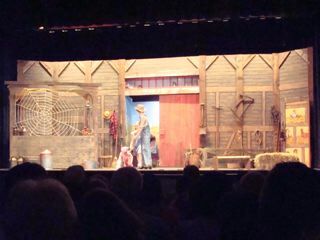 Tip by Bill Fegan, Santa Fe Trail School for the Arts, Raton, N.M.
"The use of the traveler curtain, as suggested in the production notes, was very effective." 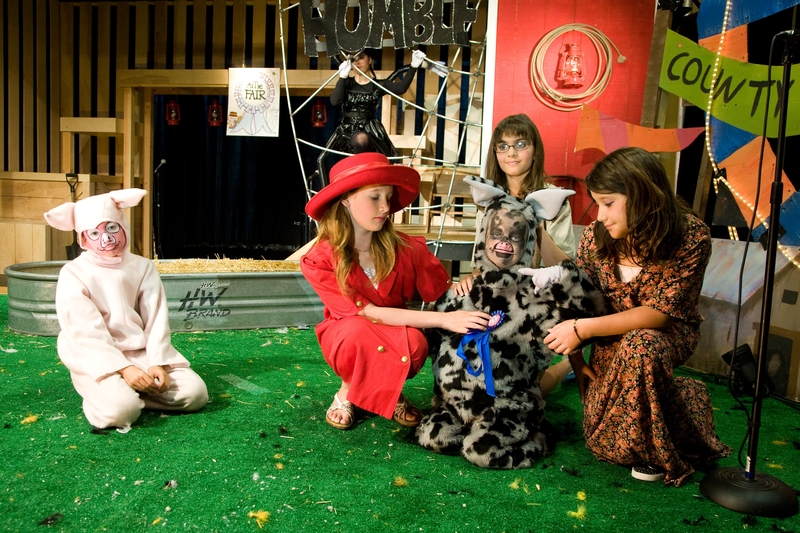 Tip by Sam Teres, COLS-EP San Diego, Calif.
"Get costumes done early! We had problems with our spider costumes!" Tip by Amber Peters, Seneca Valley Senior High School, Harmony, Pa.
"Use a simple set. 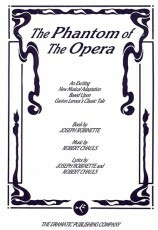 I kept the chorus in full view of audience all the time dressed in Pierrot costume so they were apart from the cast. Animals dressed as humans with animal masks." 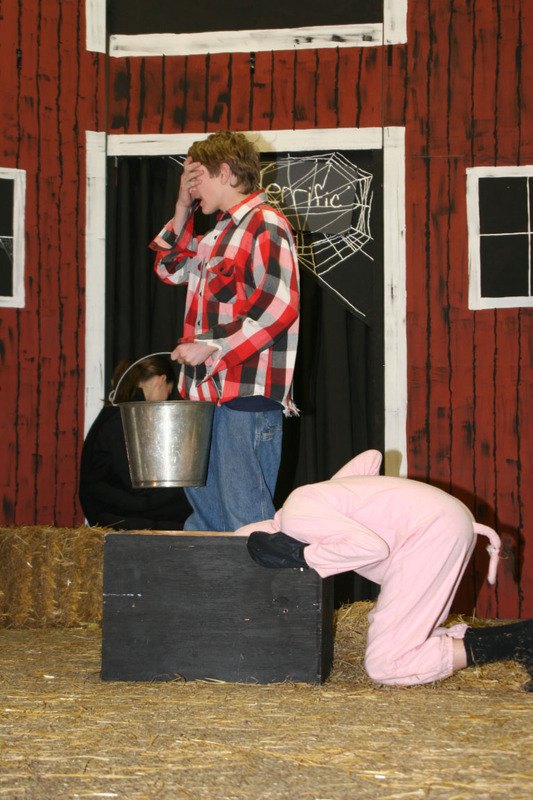 "We built a large barn set and did the fair scenes downstage with only a stall and some hay bales. 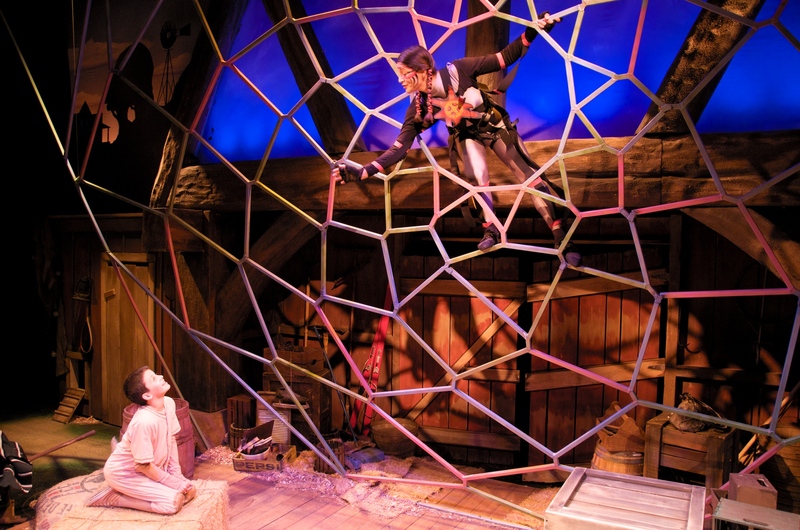 In the barn, we built a loft for Charlotte that allowed us to create a large yarn web." 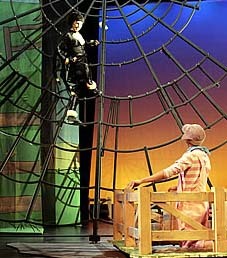 Tip by Tom Kirk, Hart Middle School, Hart, Mich.
"We had Charlotte enter the stage lowered, as a spider descends. The audience loved this move." Tip by Mike Brooks, St. John Theatre, Laplace, La.